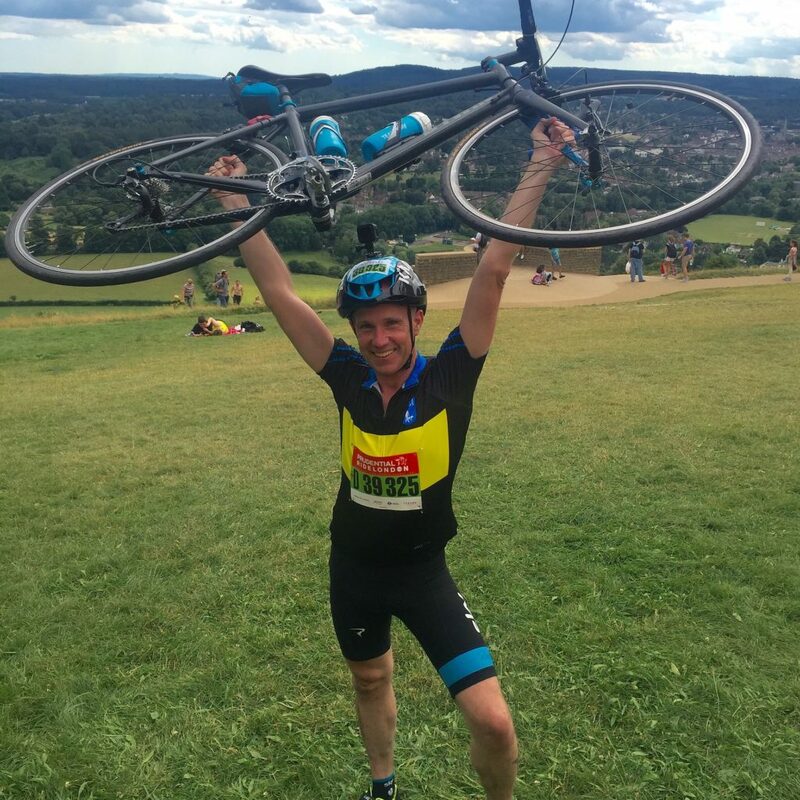 Have you ever wondered exactly how you could turn your love of cycling into a way to make money for a charity you care about? We often hear of inspirational cyclists doing this very thing to raise money or awareness for causes near to their hearts. 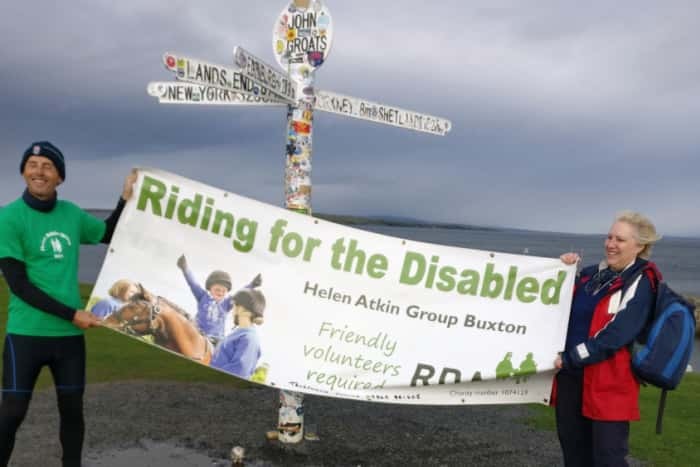 Recently featured in the news was a 59-year-old retired civil servant named Steve Hunter who cycled through high winds and heavy rains to complete a 1,000-mile ride to raise awareness for a group called Riding for the Disabled (RDA). Steve Hunter is one of many who chose to mount his bicycle for a worthy cause. 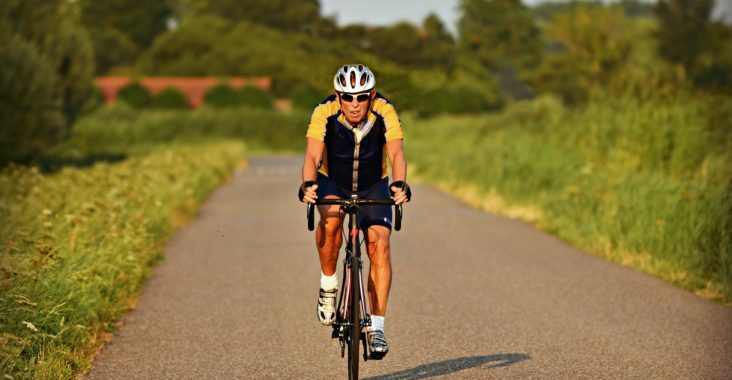 If you’re interested in embarking on a similarly philanthropic ride, I’m going to share a few ways that you can combine your passion and your desire to do good today on the Barton Haynes blog. For those of you who want to use your passion for cycling to donate to charity without putting a great deal of effort into organizing a huge event, joining a preexisting charity ride is the way to go. Many bicycle clubs and nonprofit organizations organize large group rides annually to raise awareness for a cause in need. Organized charitable rides offer a structured and well-thought-out route for you to ride on. All you need to do for this ride is to sign up. Oftentimes, the charity or organization plans the route, totes your gear, and provides you with accommodations and food along the way. There are also orientations and meetings beforehand so that you know how to prepare and exactly what you’re getting into. They’re fun! You meet lots of people and are able to network and find new friends during the process. The energy is high and cyclists oftentimes push themselves to new limits in group settings. There’s usually a celebration of some sort at the end including food and drink. Riders finish with a sense of group pride and excitement for what they have accomplished together. If you’re more of a lone wolf or don’t enjoy the group settings of large rides, you may consider riding independently for charity. In addition, many cyclists choose to do this if the charity of their choosing isn’t already supported by an organized ride. Of course, an independent ride will require a great deal more of your own time in planning and organizing, Although this task will occupy more of your free hours, many riders prefer to put together their own paths. 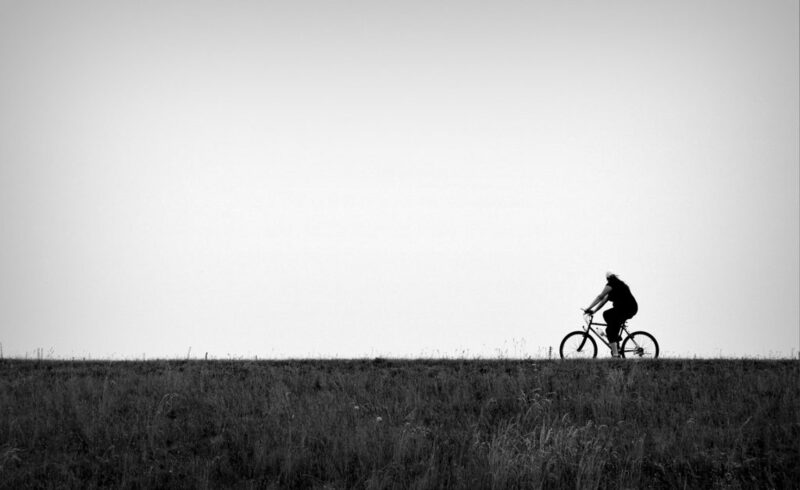 The flexibility and timing are, therefore, left completely up to the cyclist riding on their own. There’s much more choice and “wiggle room” in an independent ride. The independent rider does get all of the glory in an unorganized ride, but that usually comes with the price of paying for the journey out of pocket. Cycling long distances can be very costly when taking into account the price of hotels and food, let alone cycling gear. However, if you’re in the mood to organize a ride on your own, chances are that you’ll be able to do a great deal of awareness and fundraising as a payoff for all of the hard work you’ve put in. Local news stations and newspapers will likely be interested in your story if you dedicate a great deal of time and effort to your project. Furthermore, you likely have personal reasons for embarking on such an adventure in which case you must take up your calling and answer it with bravery. The last category I’ll discuss is riding for a cause that’s not supported by a non-profit or organized group. Many cyclists find themselves upset or hoping to raise awareness for a political or social issue. In this case, raising money is likely not your aim; instead, raising education and understanding through a ride is your aim. In short, do your homework and do a great deal of consulting with experts in the fields of the law and taxes if you’re interested in embarking on an individual journey without the backing of a non-profit. If you choose to go this route, it’s time consuming but could be liberating. You’ll be able to speak out about the issues you most reply care about without restraint. All in all, your choice to raise money for a charity by cycling will take planning and investments of time and money. However, if you do plan well, train efficiently, and know what you’re getting into, you can do a great deal of good to make waves for the causes most precious to you. Many thanks for reading, cyclists, and happy charitable riding!